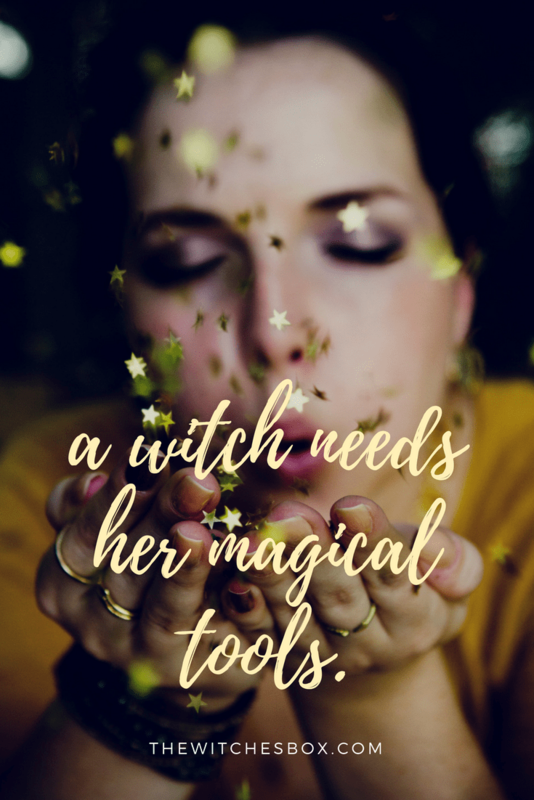 This protection spell is designed for those that have a stand alone home where they can ideally bury the contents of this spell in various parts of their yard. However, if you live in an apartment or a space without a yard or land around you, there are adaptations you can make. Intention: To create a perimeter around your home that deflects any intentional negativity aimed in your direction while still allowing blessings to come in. Optional: Add any other stones, herbs, sigils, amulets that you feel called to add to the protection energy of this spell. Gather you items and take them all with you to the Eastern side of the property. You can go to the furthest edge of the property, or right up to the very outer wall of the house. Either way, you want to move in a circle around the house unencumbered and be able to bury your items in a place that won’t run the risk of being disturbed by water run off or soil churning. which would bless and charm. At each New Moon you can refresh the spell by repeating both invocations at each point and adding a bit of black salt to the ground where you have your mirror shields buried. The only difference in this circumstance is that rather than burying your mirrors and herbs, you place each mirror at a window sill that faces each direction inside your apartments that the reflective surface faces out. Then next to the mirror in a small offering bowl, you combine your ingredients and keep it all together. You can refresh your spell the same way. 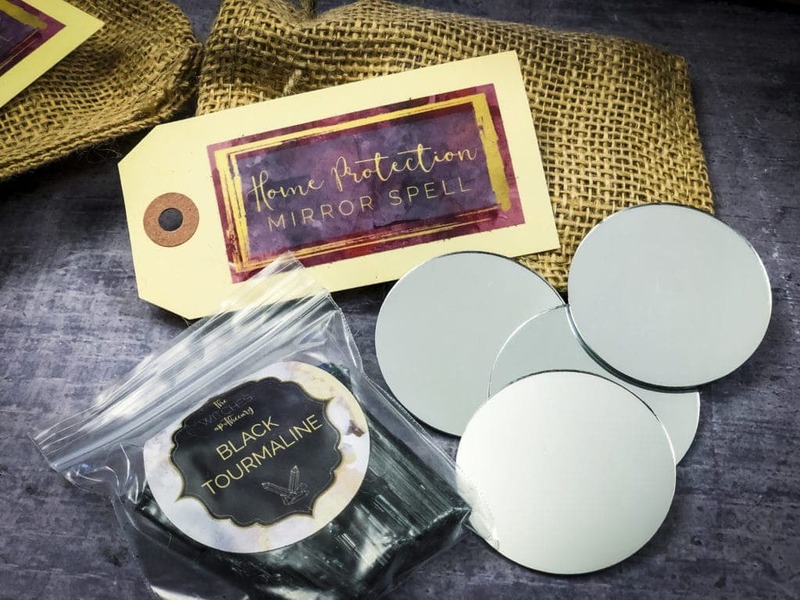 This spell bundle along with all the items needed for it were included in the April 2019 Mirror Magick Box along with another mirror spell bundle, a Scrying Mirror and other magical items. At the time of this posting, there are still boxes available for purchase.